The world we live in is ever changing. While there are still some people in this world who chose to just exist, there are still a lot of folks out there who chose to change the world. Because of these geniuses, the presence of a start-stop car technology is now upon us. When canvassing for new cars, you may have noticed that a lot of the newer models these days have this feature. It is a system that detects when your car is idle or moving. 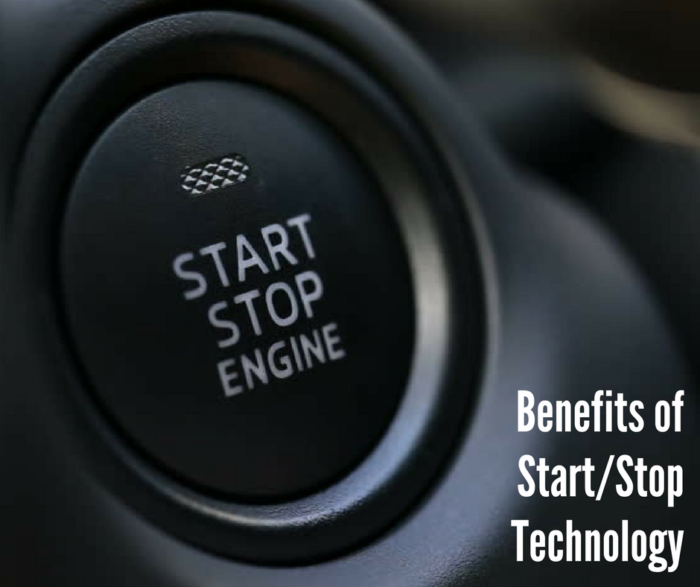 Once the car is in full stop due to traffic or what not, it automatically stops the engine which saves fuel and minimizes emission at the same time. The car then starts when the foot is released from the brakes. Aside from the financial benefits that this type of technology brings, you also contribute to protecting the environment. The less fuel the car consumes, the less smoke it emits hence, the solution to pollution. Once you chose to be a part of conserving our environment, you also take part in giving the planet a better future.